It’s been some time since I’ve been to Orsa & Winston. This was my third visit here and it seems like the restaurant hasn’t changed too much. The food is still very much Italian and Japanese-influenced, although the menu does appear to feature vegetables more prominently. This isn’t surprising, reflective of chef Jose Centeno’s latest desire to cook/eat (his latest concept, P.Y.T., is almost vegetarian). 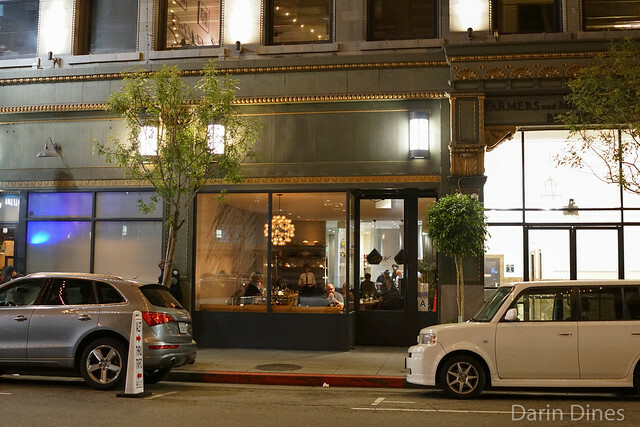 $85 buys six courses here with a couple of optional supplements that change often. Some of the ‘extras’ – an amuse bouche, a pre-dessert, and mignardises kind of makes it feel like a nine courser before supplements. If that’s still not enough, there’s still a 20-course super omakase is still available at the bar with advance reservation. On this evening we opted for the regular tasting menu, adding both supplements. 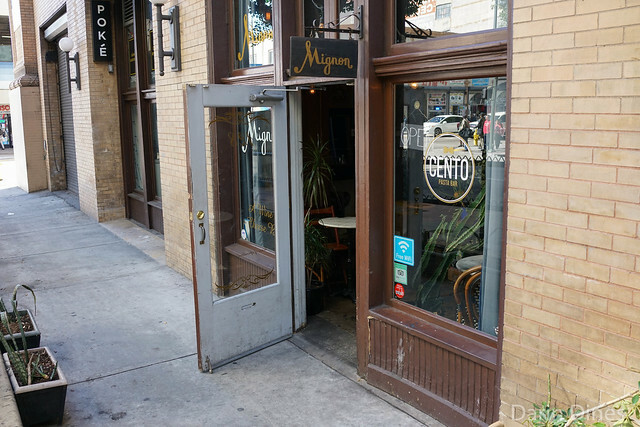 Cento Pasta Bar is a recurring pop-up restaurant in downtown’s Mignon space. 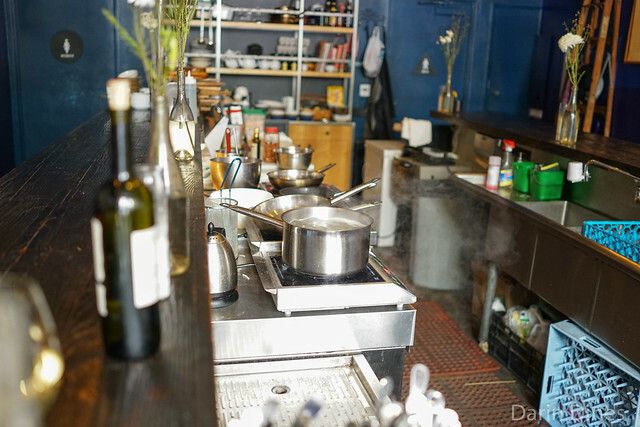 At night, this is a French wine bar serving French small plates and wines, but during the day it’s a pasta bar (Wed-Sat). The menu is very focused; typically there’s a couple of appetizers and about three pastas on offer. The pasta offerings change weekly, though can change even daily depending on what the chef comes up with. Prices are very reasonable – pastas are in the $12-$18 range. I’ve stopped in a number of times to try what’s cooking. 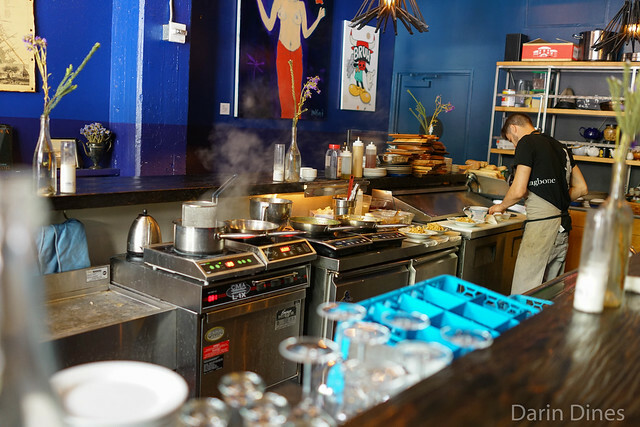 Just about every seat at the restaurant is at the counter surrounding all the cooking. It’s great to be able to see the pastas come together right in front of you and be able to interact with the chef. 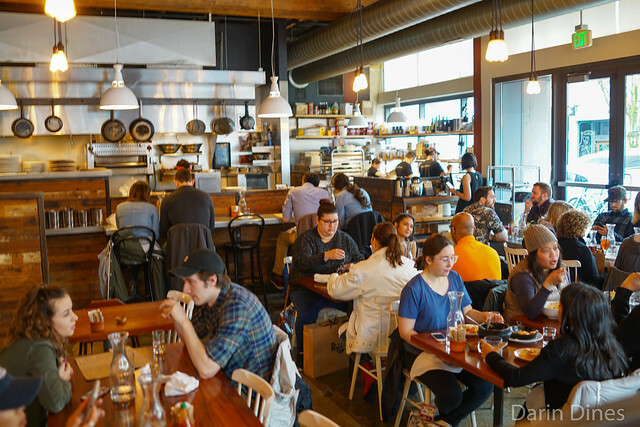 Brunch is supposedly a big deal in Portland on the weekends. Meeting up with an old friend, he suggested having brunch at this place, one of the most popular spots in town. 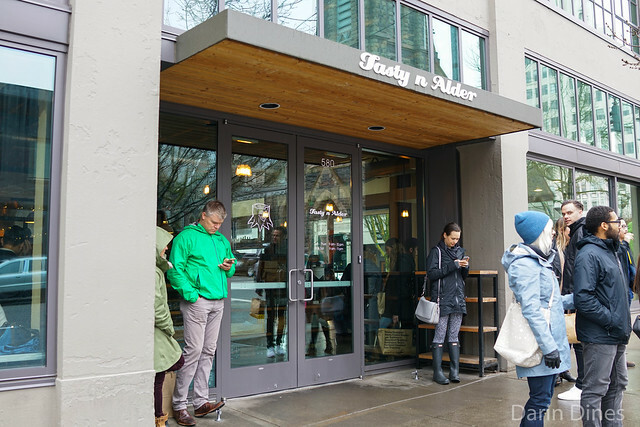 Tasty n Alder is part of John and Renee Gorham’s restaurant group that owns and operates a number of concepts in town (Toro Bravo, Tasty n Sons). Even though we thought we got to the restaurant relatively early (9:30), our party of four still waited 90 minutes for a table (Heart Coffee Roasters across the street was a great place to kill some time). 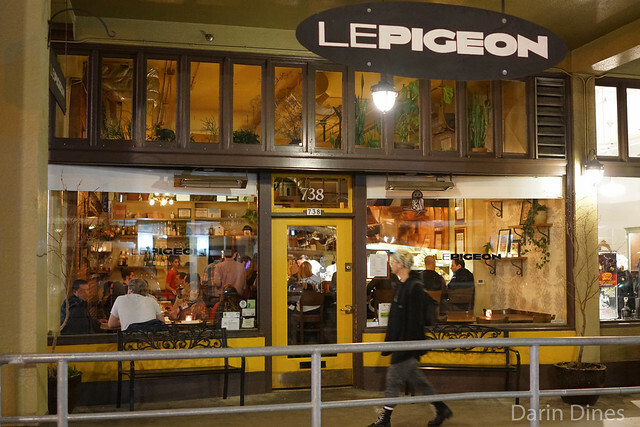 Gabriel Rucker’s Le Pigeon has been one of Portland’s most highly-regarded restaurants since 2006. 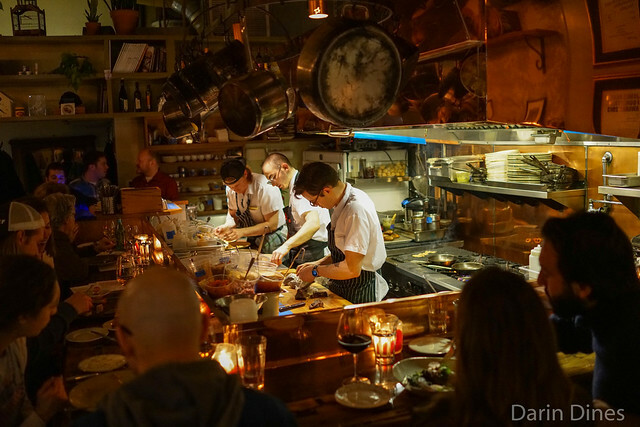 Rucker was named a Food & Wine Best New Chef in 2007 and has won two James Beard awards – Rising Star Chef of the Year (2011) and Best Chef, Northwest (2013). The food here is French, modeled after an upscale bistro. Five and seven course tasting menus are available but we went a la carte for this meal after dedicating some stomach space to an earlier happy hour. The restaurant is small; a handful of seats are available at the bar (for walk-ins only), while table seating is all communal.